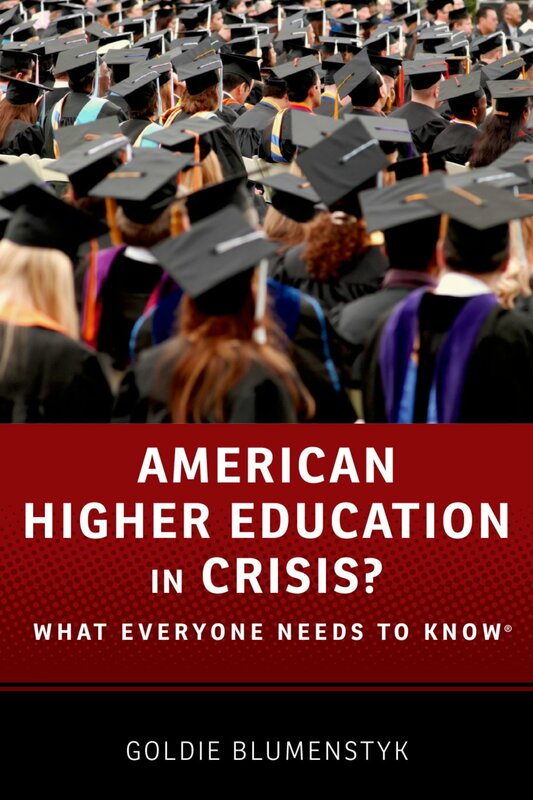 “American Higher Education in Crisis? What Everyone Needs to Know,” deconstructs the journey into the future for higher education by posing the key questions facing higher education, policy makers, leaders, and academics. The books narrative, well worth the read, is structured into four narrative parts. Part One: Students, focuses 14 questions from the learner. A provocative read, providing a sound introduction to some key issues. The scope of the book does not address many questions surrounding learning. What is learned, how it is learned, and what role does the learning experience play in the future of America and global communities. These questions, when viewed in light of the emerging global digital learning ecosystem, make the answer to the ‘crisis question’ a more profound yes. Part Two; Costs, Spending, and Debt posits 32 questions regarding finance and economics. The questions focus on subjects common to the mainstream news and topics of interest in the existing fiscal conundrum. They do much to demystify and clarify the issues. The approach is helpful. A more analytical approach would be required to address the larger question of what is the strategic economic value of higher education as a foundation for building a new model for financing the enterprise. When deeper analytical details are considered, the portrait of the crisis grows more profound and more complex as all 50 states and the nations around the world grapple with fiscal sustainability. Part Three; Who’s in charge? Leadership pressures-from within and without is framed by 15 questions on selected topics. They provide a succinct populous view of some of the key issues and public dialogues and frame the most common fairly well. These may serve to open a Pandora’s Box of leadership challenges facing academe. The real quest is to devise a sustainable learning system. Higher education globally is experiencing a Paradigm Shift to an emerging Global Digital Learning Ecosystem that is paving the pathways to the Learning Age. As the dawn of the Learning Age sheds new light on the potential of a Global Digital Learning Ecosystem, education can be expected to pass through at least three stages of change. Adaptive change, characterized by educators making use of the functionality of the digital environments but resisting substantive change to the system that controls and manages it. The Author’s deep experience covering higher education is evident in this work. While the issues Higher Education faces go beyond the acknowledged scope of this book, the challenges summarized in it, are a great starting place. It is a must read for anyone believing they have a right to an opinion on American Higher Education.